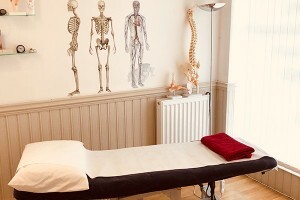 Rosa, the founder of the Ascot Health Practice, qualified as an osteopath and naturopath at the British College of Osteopathic Medicine in 2008. In 2010, Rosa completed a Masters degree in Paediatric Osteopathy through the British School of Osteopathy and the Foundation of Paediatric Osteopathy. 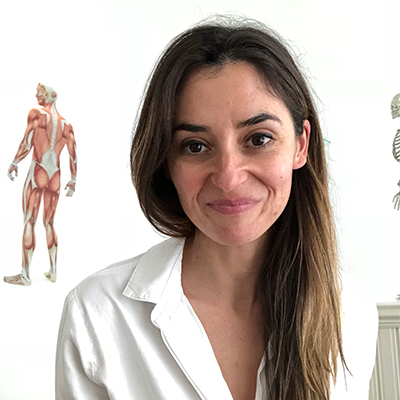 Rosa has trained in Cranial Osteopathy alongside her Masters degree and continues to train on post graduate courses and has recently completed training in Western Medical Acupuncture. Rosa is registered with the General Osteopathic Council and is a member of the British Osteopathic Association. In 2006 Rosa completed a diploma in Yoga Therapy and qualified as a yoga teacher in 2002 and is accredited by Yoga Alliance UK. 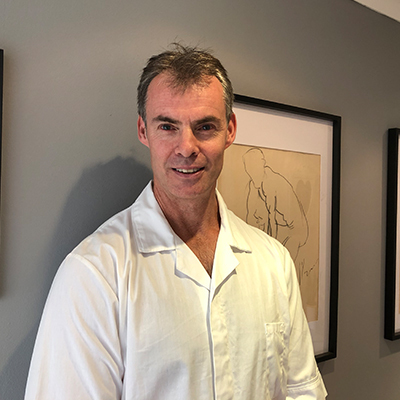 Stephen is a qualified and registered Osteopath from the London School of Osteopathy. In addition, he also offers sports therapy massage, and has had to date a progressive career spanning 25 years as a fitness specialist. Stephen has special interests in sports injuries and is well verse in bio-mechanics with a passion and enthusiasm as a well very enthusiastic. Catherine qualified as a Registered Nurse at Saint Bartholomew’s Hospital in London more years ago than she would care to remember! She worked in central London before taking her nursing skills abroad. Having spent time in some beautiful parts of the work (Switzerland) and some more challenging countries (Afghanistan), she returned to the UK to get married and raise her family. 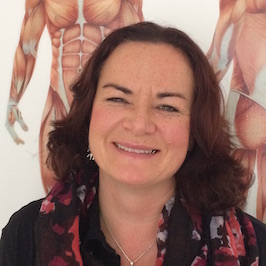 Catherine studied through the SMAE institute in Maidenhead (The British Association of Foot Health Professionals) in order to become a Foot Health Practitioner and now divides her time working as both a Practice Nurse, Specialist Massage Therapist and a Registered Foot Health Practitioner in the Ascot area. 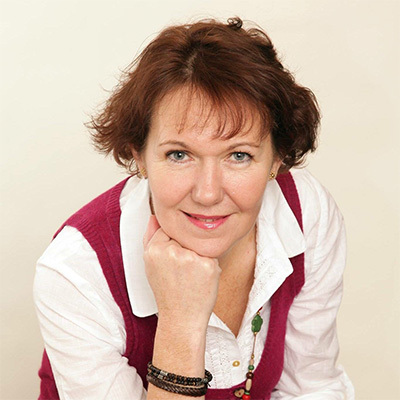 She is also qualified as a reflexologist, aromatherapist, massage therapist and deep lymphatic drainage massage therapist. 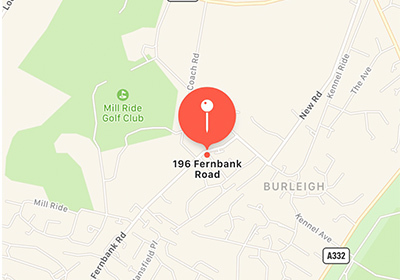 Originally from a commercial background working within large corporate companies dealing with various Purchasing, Customer Services & Sales Support roles. June has a great passion and belief in the power of massage and since having her family now pursues this path as a massage therapist. First qualified with a diploma at the London College of Massage way back in 1993 completing a Practitioner Course in Therapeutic Massage. She has recently achieved courses in Refresher Training, Indian Head Massage, Deep Tissue Massage and Soft Tissue Release. These have been studied with London College of Massage, Essentials for Health, Quantum Metta school of massage. June will continue to pursue training and workshops and enjoys Anatomy & Physiology.